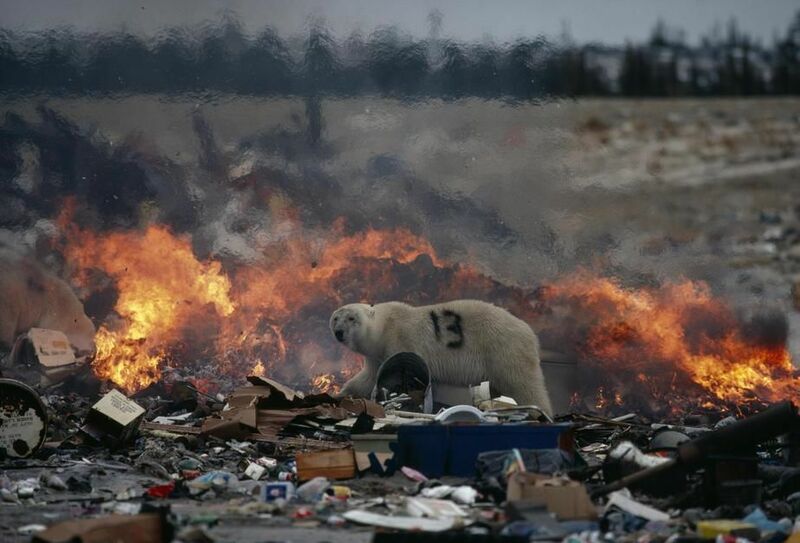 Polar Bears invade the town and scavenge its nearby dump in Churchil Manitoba. 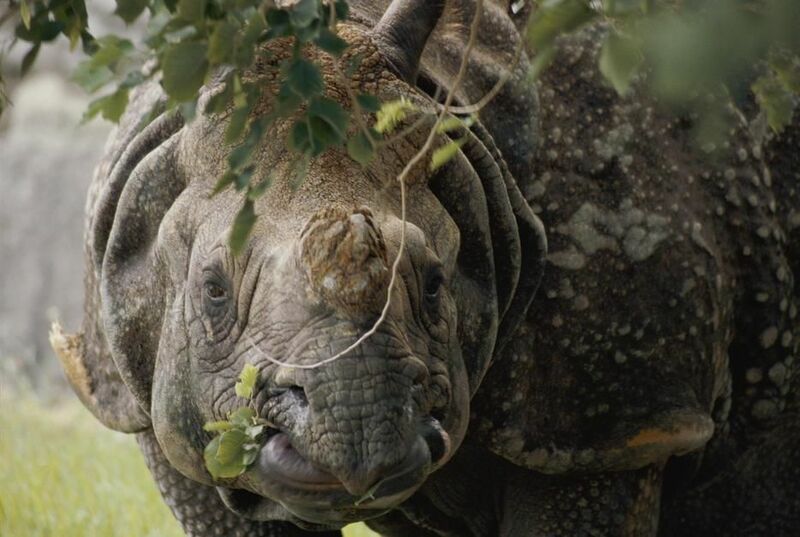 A docile looking Indian Rhino chews on a few leaves in Miami, Florida. Himba woman holding an infant. 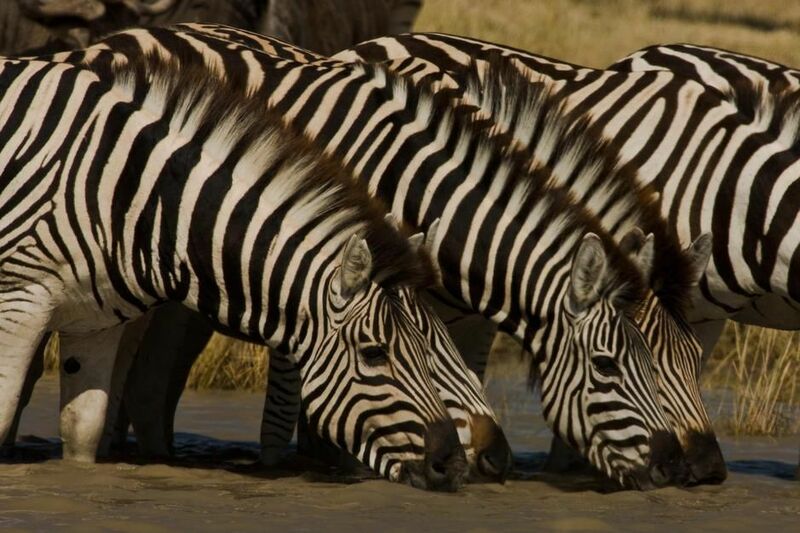 Zebras drinking at a watering hole. A girl waits for relief food. 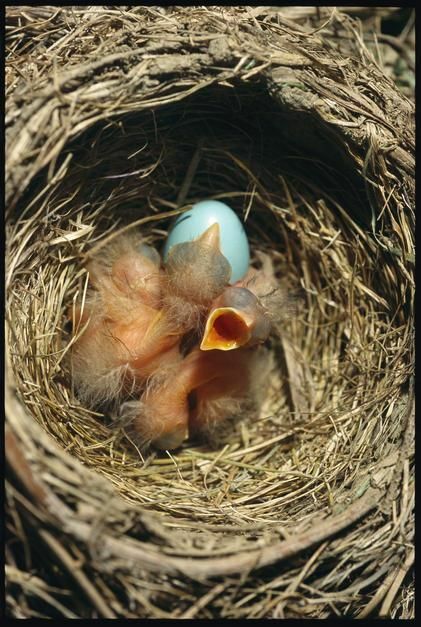 A nest of red-breasted robin chicks. 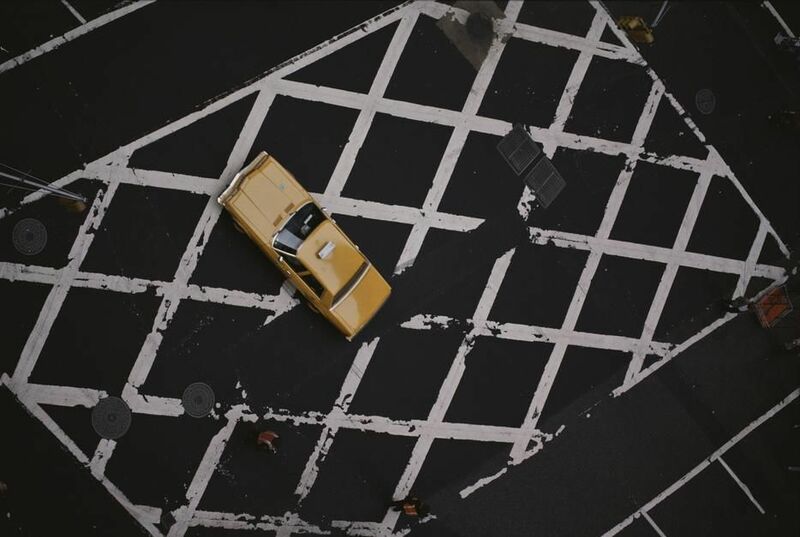 A taxi sits in a crosswalk at the intersection of 37th and Broadway in New York City. 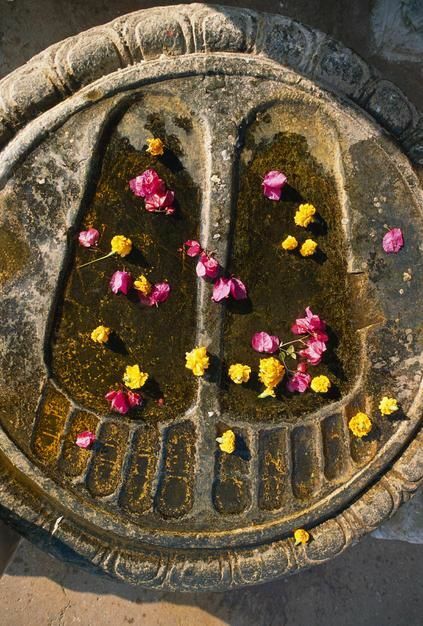 Buddha's footprings carved in stone and strewn with flowers at the Bodh Gaya Monastery in Bihar State. 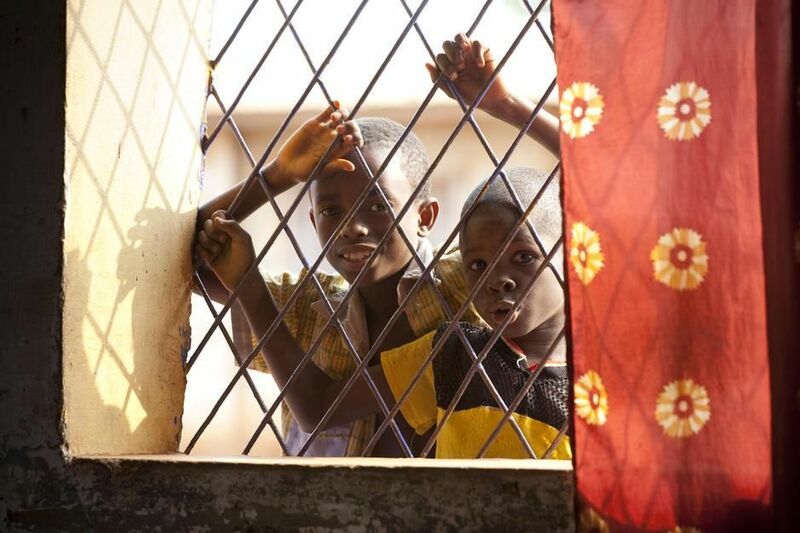 Two young boys peer through a bar window. 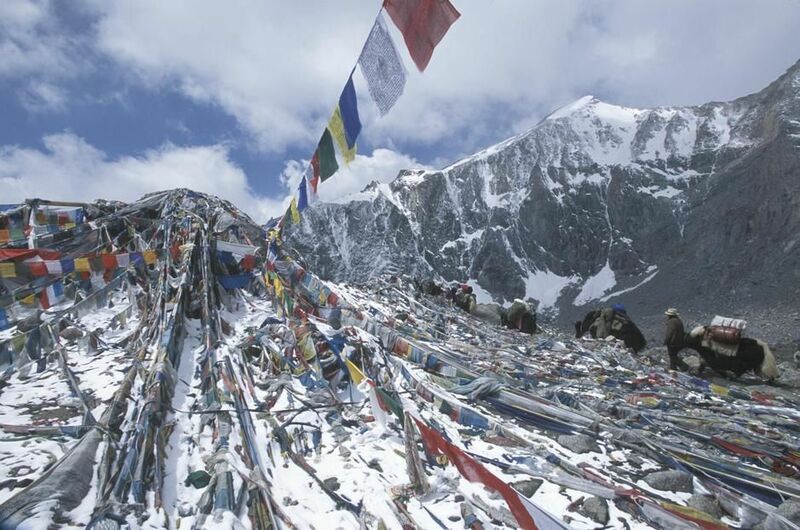 Pilgrims and Prayer flags at Domala Pass, Mount Kallas. 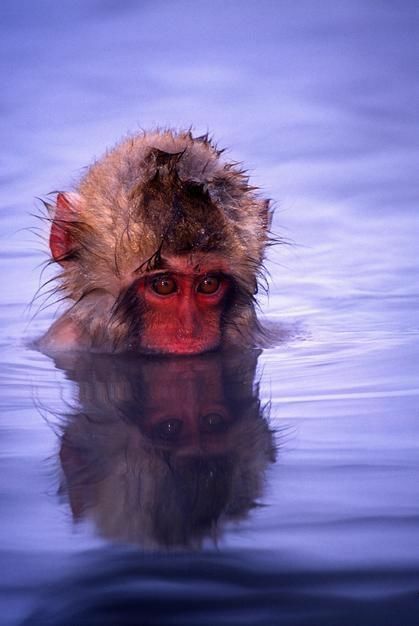 Baby Japanese Macaque bathing in natural hot springs, Honshu Island. 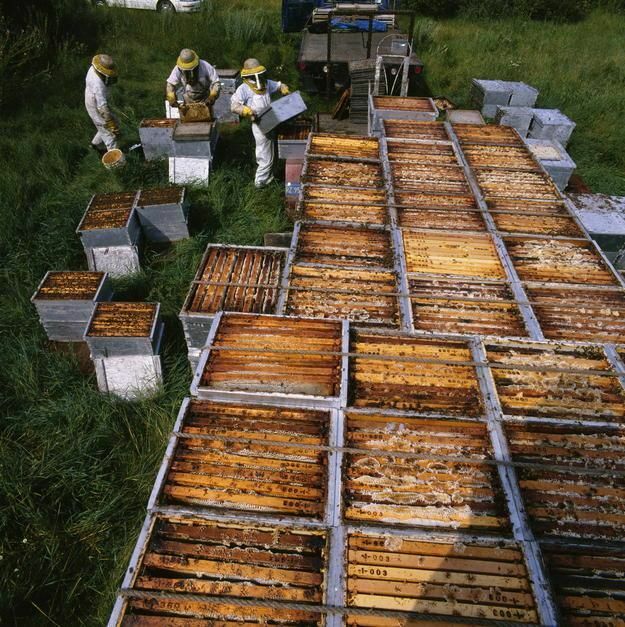 A team of beekeepers unloaded frame-filled boxes where bees stash their surplus honey in Minnesota. 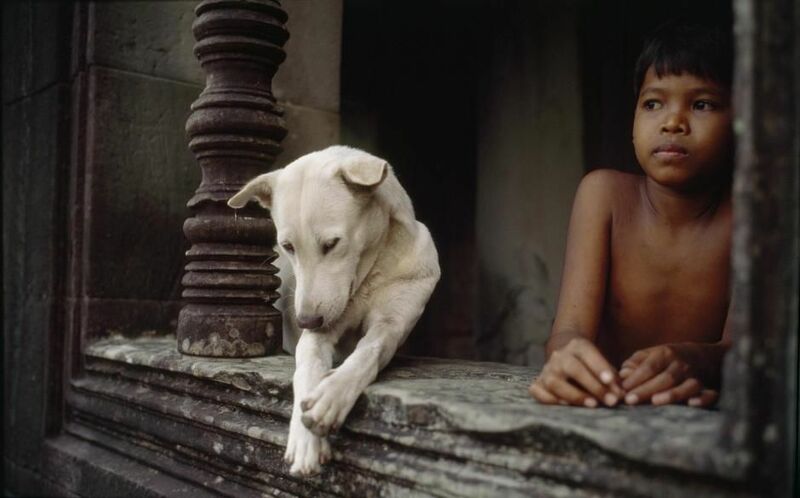 A boy and a dog at Angkor War temple. 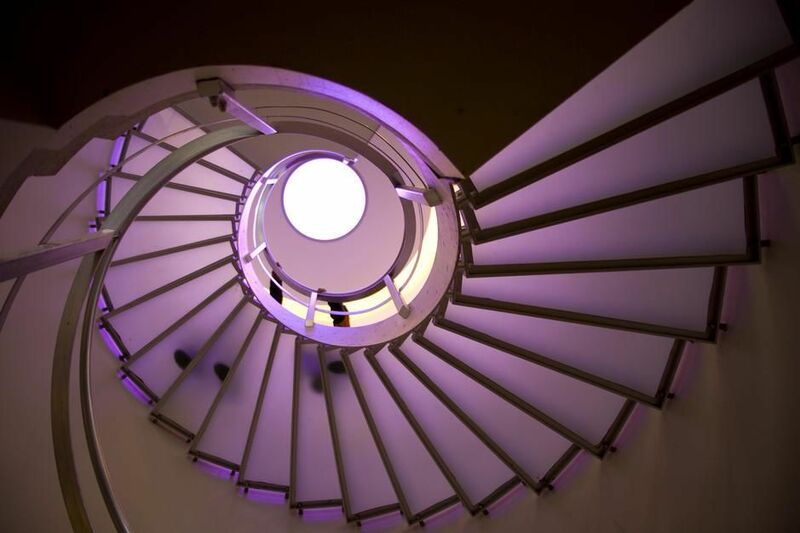 A spiral staircase and glass steps along Stroget Street in Copenhagen. 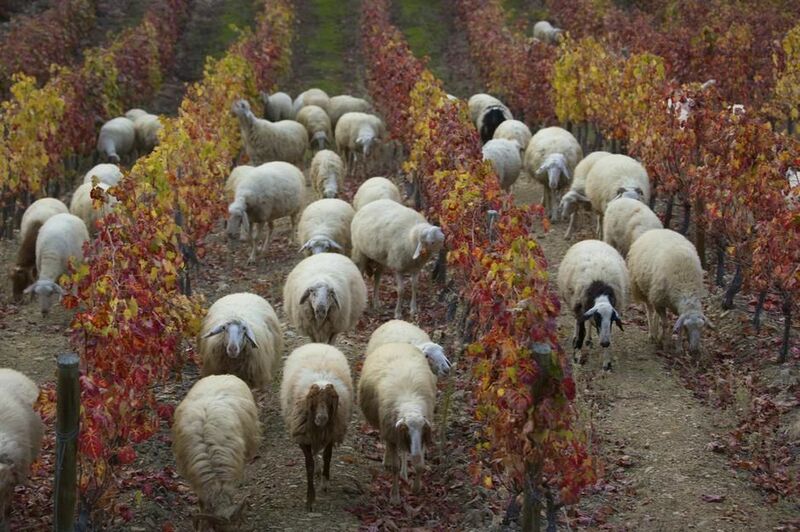 Sheep grazing in a vineyard in the fall, Douro River Valley. 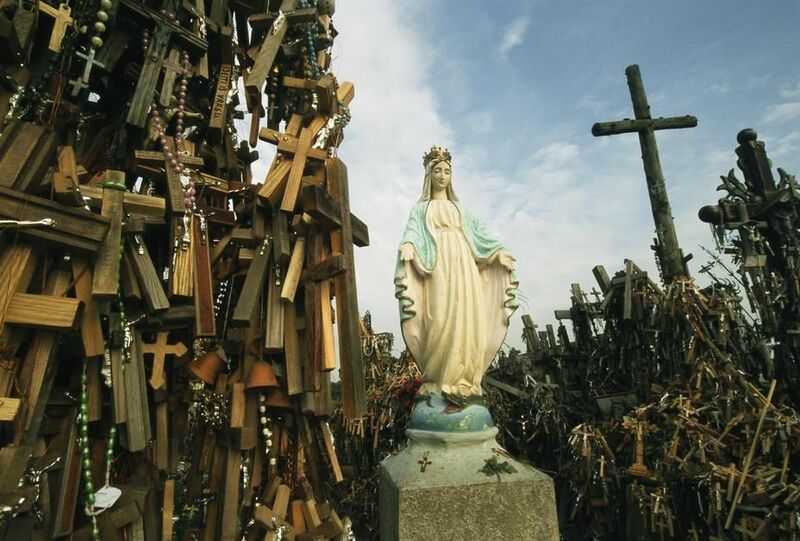 Statue of Mary on the Hill of Crosses. 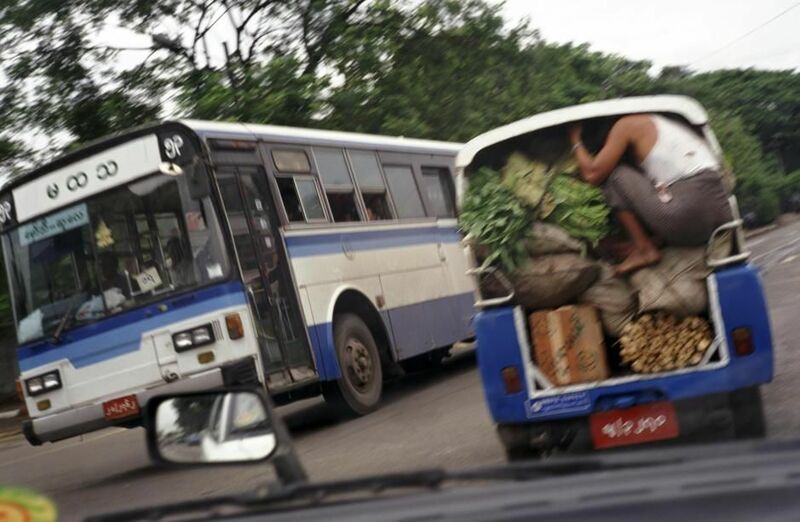 A man crouches down inside the back of a truck carrying vegetables in Rangoon. 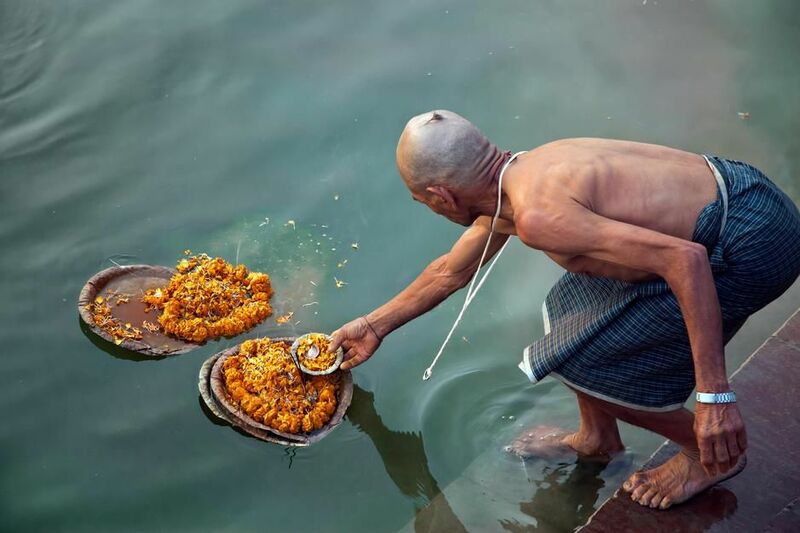 From all over India Hindus come to Varanasi to offer worship to their forefathers. 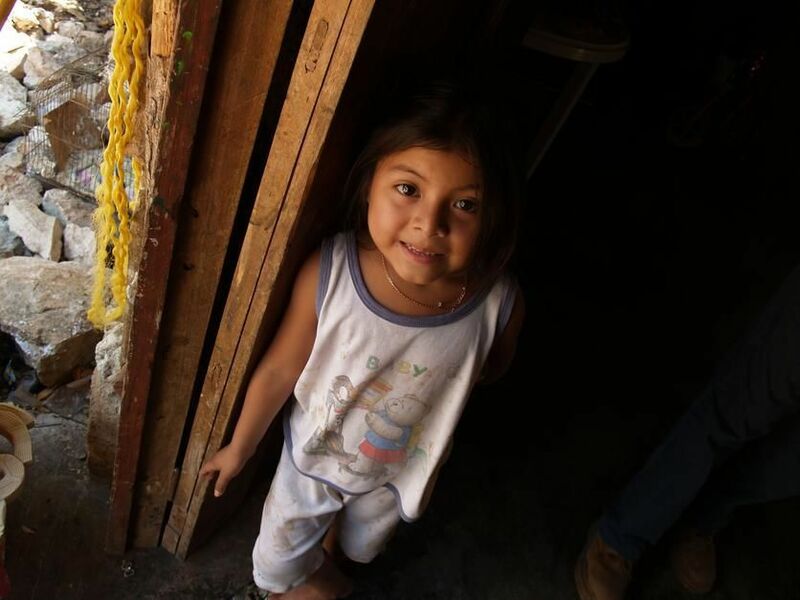 A young Maya girl in the Yucatan Peninsula. 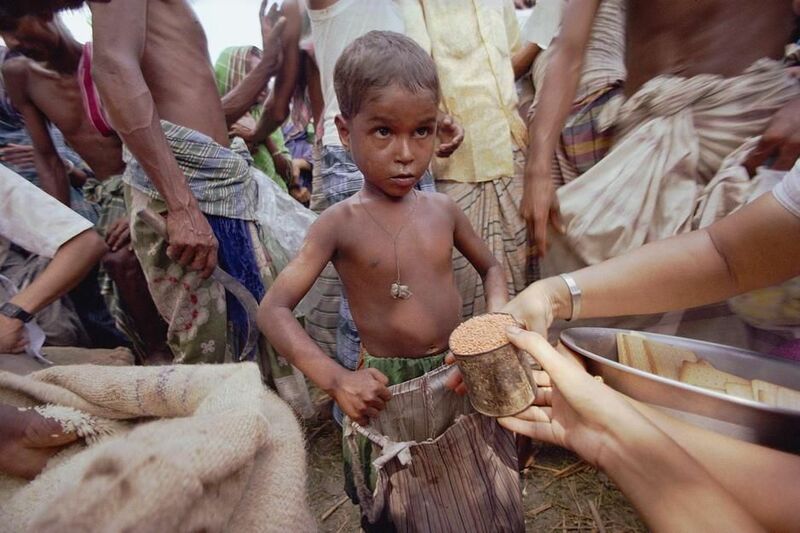 The red crescent of Rangpur distributes food to people affected by the 1991 cyclone in the village of Shania. 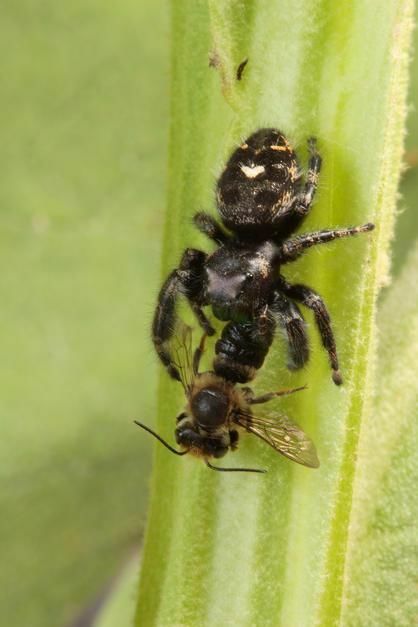 A darling jumper spider feeding on a digger bee in Maryland. 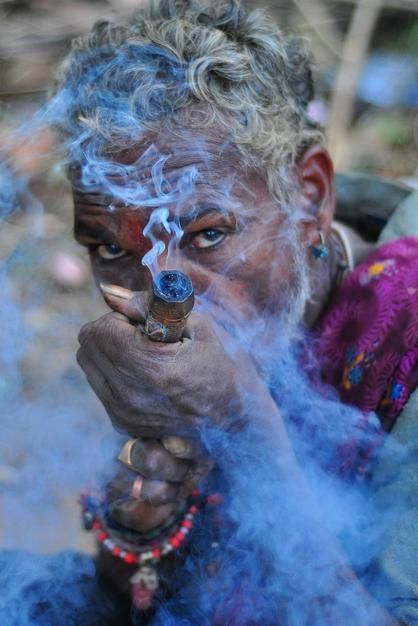 A sandhu smokes at a small temple in Vishakhapatnam. 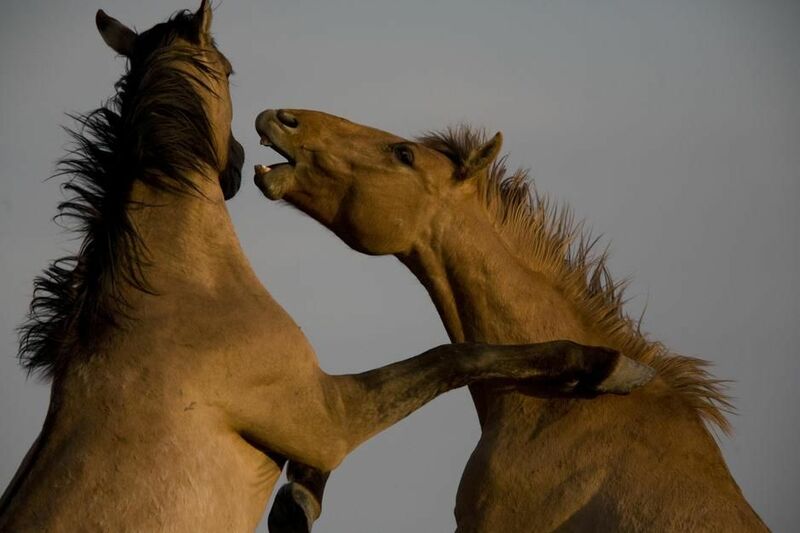 Young studs mock battle to earn confidence in South Dakota. 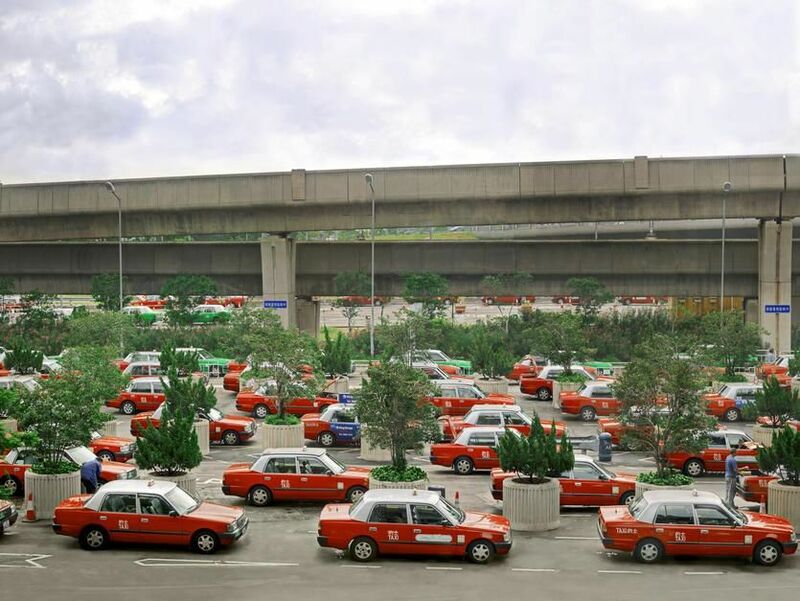 A sea of taxis parked outside of the Hong Kong airport waiting for passengers. 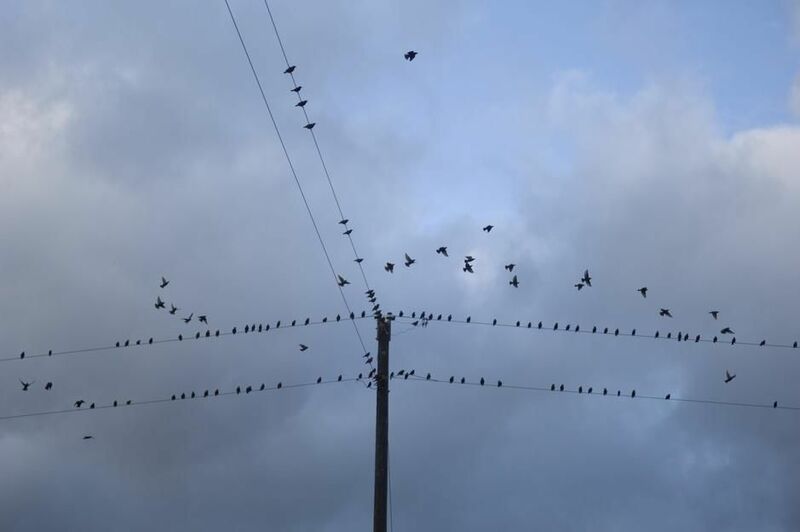 Starlings on phone lines in Fairbury, Nebraska. 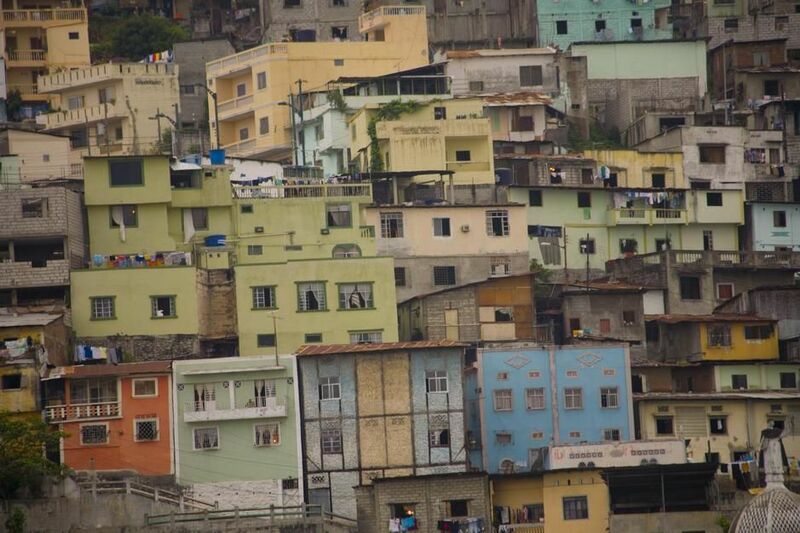 Colourful, tightly-stacked little houses crowd old Barrio Las Penas in Guayaquil. 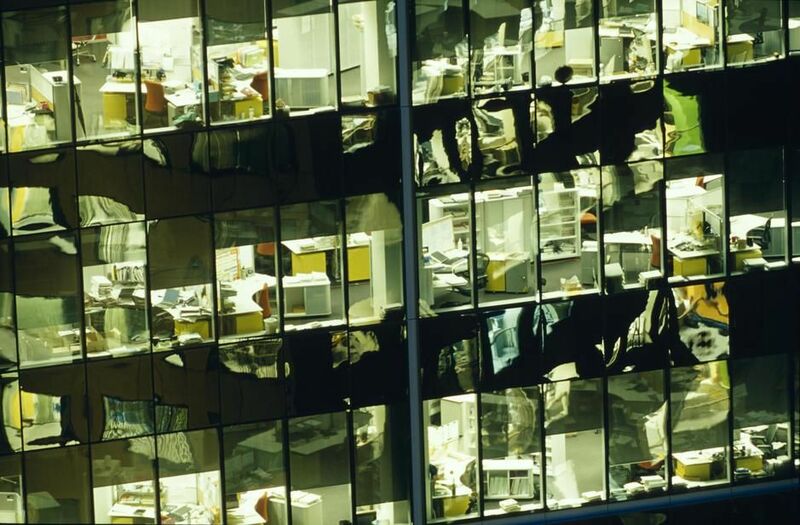 Deserted commercial offices in a high rise building at night in Melbourne. 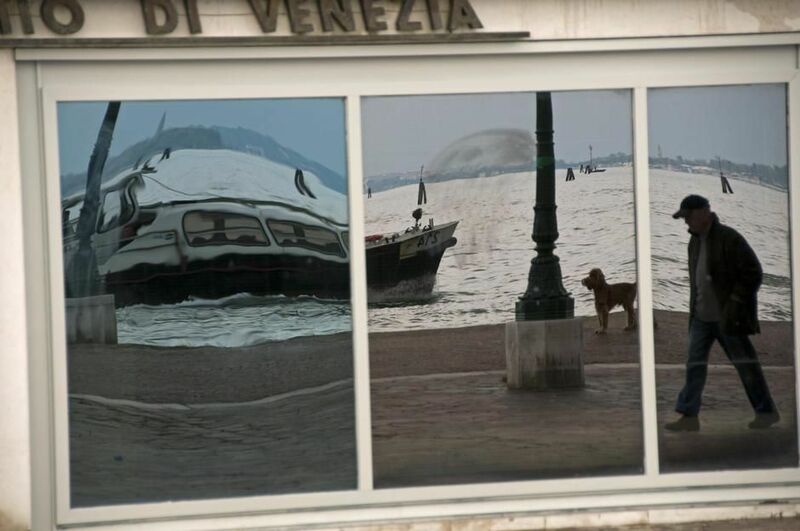 A boat and man walking his dog are reflected by a café window in Venice. 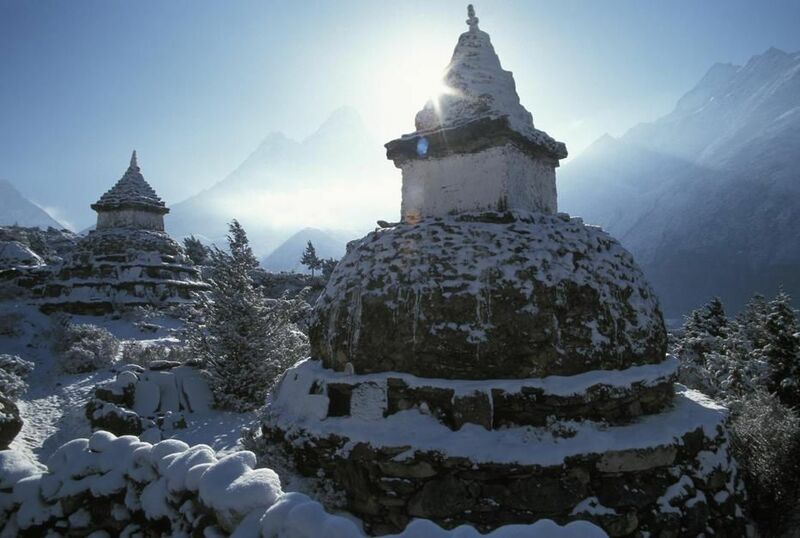 A stupa in Pangbouche en route to Mount Everest, Khumbu Region. 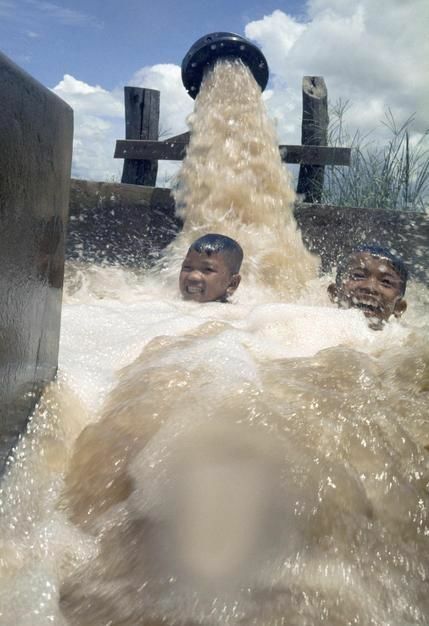 Boys laugh while being drenched with pumped Mekong River water.